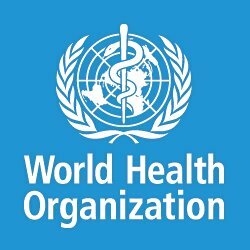 The World Health Organization (WHO) has pumped $107 143 into eSwatini’s coffers for the purchasing of ten different types of antivenins. eSwatini has 62 species of snakes and about 31 people die from snakebites in the kingdom every year. said the availability of various types of antivenins would not only minimize deaths but also paralysis resultant from snakebites. Thea Litcha-Koen from the Snake Antivenin Harvesting expressed gratitude at WHO’s generous gesture.